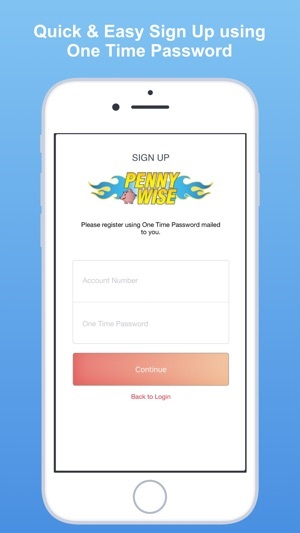 Instantly check rates and availability of a delivery and place orders. Invoices and statements can be viewed in our Inbox and payments can be made directly. 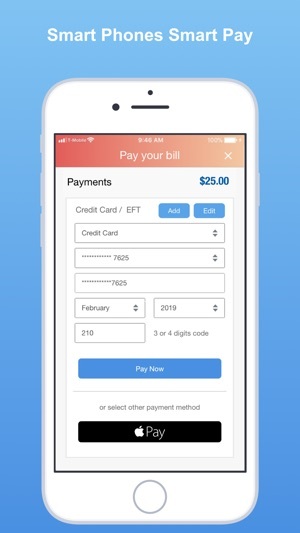 All payments are routed through a secure, encrypted payment system protecting your personal information whether its an EFT or Credit card or Apple Pay information. PennyWise Fuel has delivery trucks throughout the Pocono region 5 days a week and emergency deliveries 24 hours a day, 7 days a week. 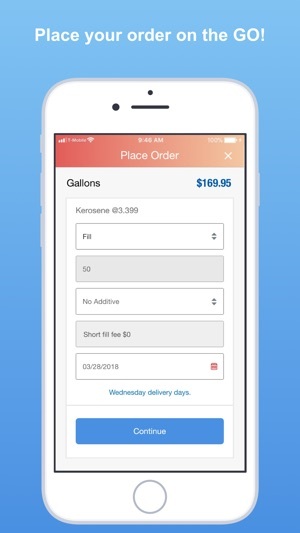 Automatic customers can view approximate tank levels and delivery dates. Our service technicians are certified, provide cleanings and installations, including 24 hour emergency service for all your heating equipment needs. 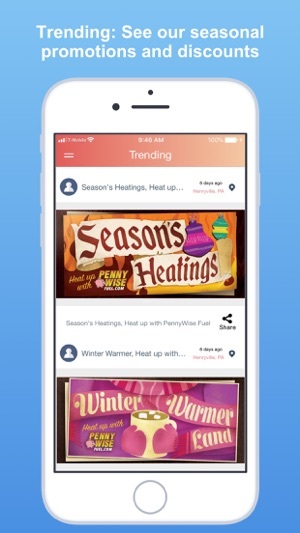 Please enable notifications on your smartphone for order placement, dispatch, delivery, payments and trending for promotional, seasonal specials. Refer your friends and neighbors and earn our best seasonal discounts. © 2018 PENNYWISE FUEL ALL RIGHTS RESERVED.